I have had such an amazing time documenting Fresh48 Sessions. 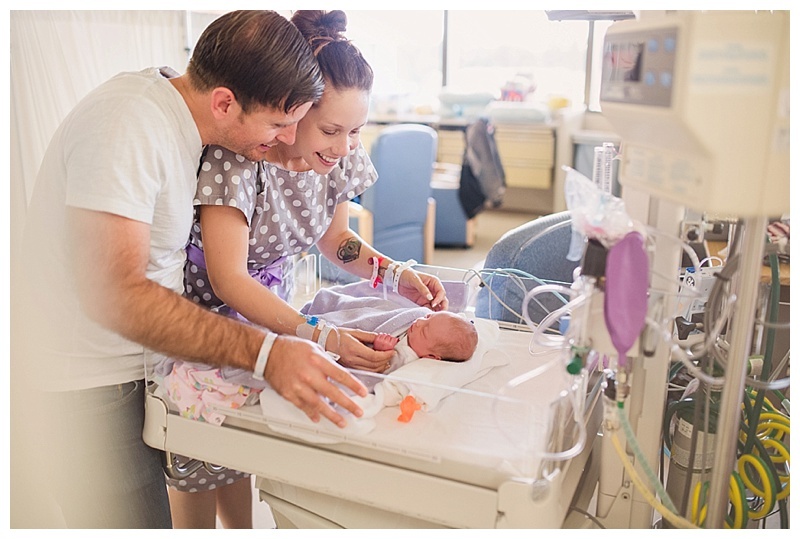 For those who have never heard of this type of lifestyle photography, it is when I come visit my clients in the hospital within the first 24-48hrs. 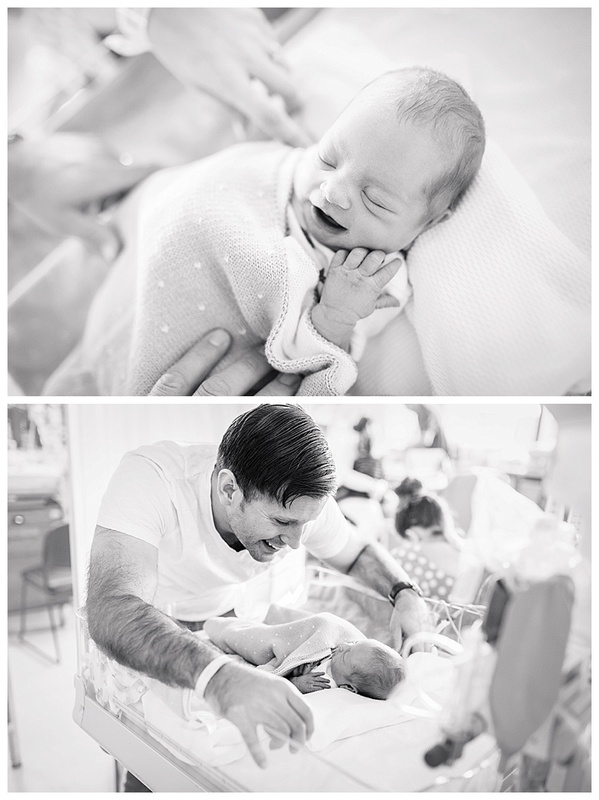 after giving birth and I photograph every sweet detail of the brand new beautiful baby, as well as the bonds forming between baby and parents. It is just such a precious time that goes by in a blink of an eye, and it has been such an honor to document these sessions for my clients. Which brings me to sweet Baby Gaby. 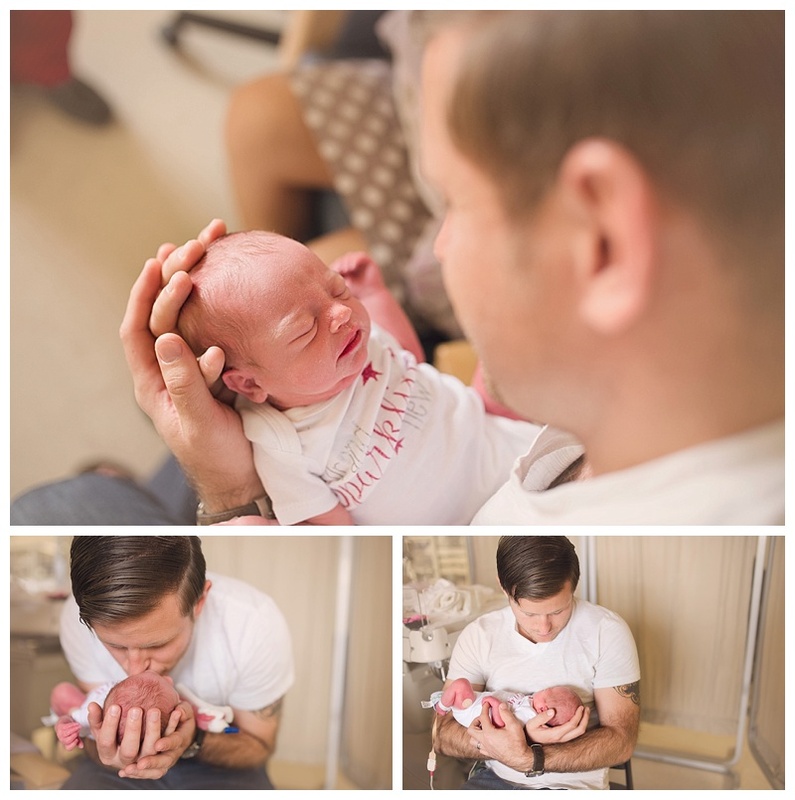 Born at 4 weeks early, this beautiful girl was not waiting another moment to meet her adoring parents. 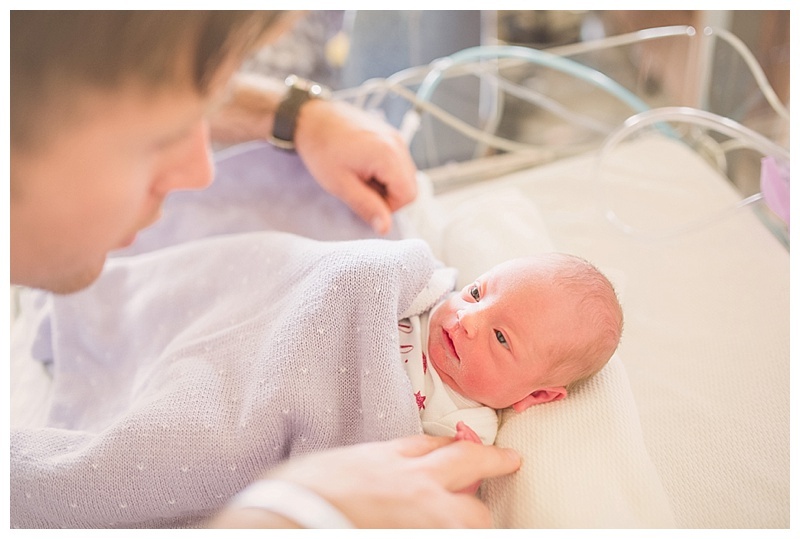 She spent a few days and nights in the NICU, where I got to meet and photograph her for the first time, before seeing them a few days later for her full in-studio newborn session! Happy to report this sweet family got to all go home just a few days after baby arrived with mom, baby, and dad all doing well!